Read the Original Article HERE – and listen to an interview with Alexander! 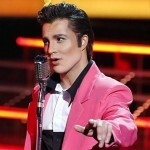 “See Rybak as the Trololo man! 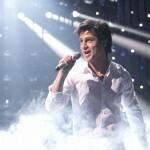 Like this, you’ve never seen the Norwegian Eurovision-winner before! 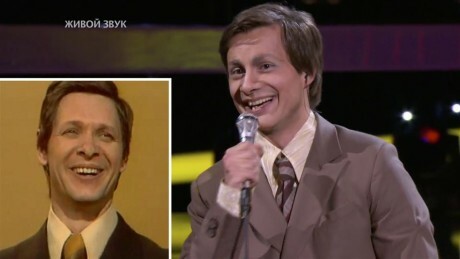 Eurovision Song Contest winner Alexander Rybak has appeared on Russian TV, dressed up as Eduard Khil, to P4-listeners better known as the Trololo-man. Check the incredible transformation in the video here below!